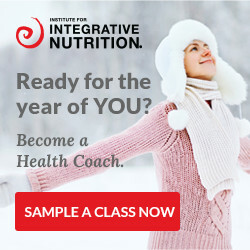 If you’re wondering, “How do I become a Health Coach?” you’ve come to the right place. This blog is full of articles and information that can help you make the right decision for you. If you don’t see the subscription form, contact us here. March 25, 2013 What is Health Coaching? Philosophers and religious thinkers often define happiness in terms of living a good life, or flourishing, rather than simply as an emotion. We here at Health Coach Certifications are dedicated to empowering you to help your clients discover true happiness, and in doing so, achieve it for yourself. Stacey Frattinger – Health Coach Spotlight!